Not long after I found my holy grail (HG) brow pencil, my brow-pencil-seeking radar picked up a similar looking product from Bobbi Brown. Life’s funny that way. When it rains, it pours! You wait for a bus for an hour and suddenly 3 show up. Or you search and search for your HG brow pencil and just as you find it, another pops up for consideration! 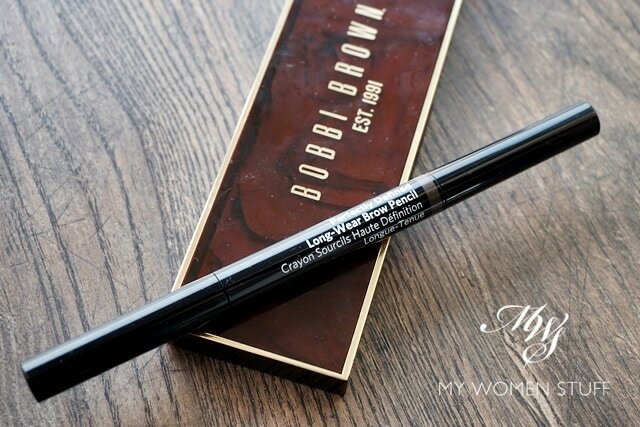 As luck would have it, one of the Bobbi Brown Perfectly Defined Long-Wear Brow Pencil found its way into my hands, and I took it for a long long spin. Almost 2 months. I just had to figure out if I might replace my HG brow pencil with something available locally. The Bobbi Brown Perfectly Defined Long-Wear Brow Pencil comes in 8 shades, and mine was Mahogany, which is described as a “mid-tone ash brown”. 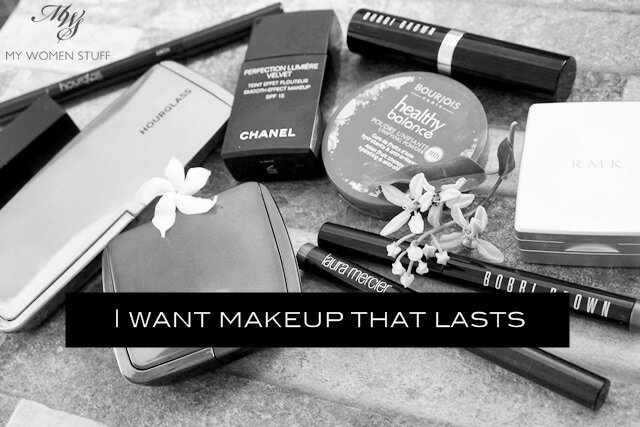 This implies that it has a slight grey tone, which is something I favour as I feel it’s more natural and flattering. This is also a retractable, slanted brow pencil, as you will see below, and comes in a very handy packaging and size with the pencil at one end, and a spoolie brush at the other. But did it replace my HG? 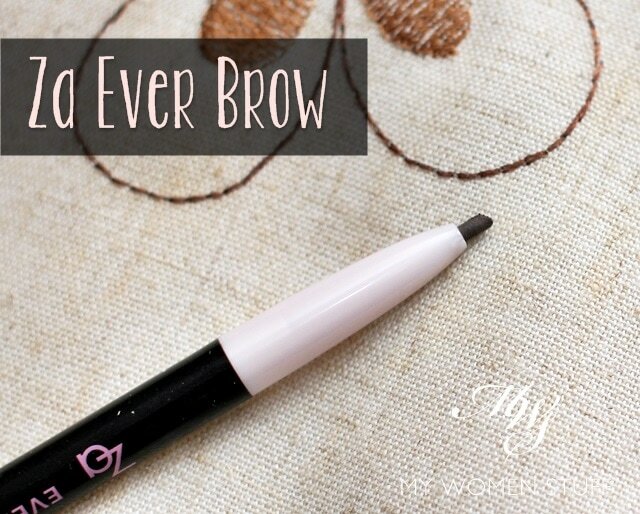 ZA Ever Brows : The affordable, effective brow pencil that just works! I have great love for Shu Uemura Hard 9 Brow pencils especially the way they are beautifully shaped into that sword shape that makes it a breeze to pencil in brows. It was so good, I reviewed it twice, right on this blog right here. I never got the hang of sharpening and shaping it myself so I always send mine in to a Shu Uemura store/counter, which is a complimentary service, and this is where I ran into problems. I get wildly differing service and shapes of my brow pencils at different counters/stores. Generally, the Mid Valley Megamall store is efficient and friendly and my pencils come back looking good and well shaped. The counter at Pavilion KL is horrible. My pencils always come back looking 2 inches shorter than when I left them there and the service is surly. I wonder what they do to them – eat them? But recently, even the Mid Valley store failed me with quite ugly looking pencils so I got a wee bit fed up. I needed some brow pencils that didn’t need sharpening! A chance visit to a Watson’s store saw me contemplating the ZA Cosmetics counter and a friendly sales assistant asked if I might be interested in some of their products. One thing led to another and I walked away with the ZA Ever Brows – a slim retractable brow pencil that costs a fraction of what Shu Uemura costs.